Sakura and ginkgo trees are planted alternatively so in spring you see a rush of cherry pink and in autumn a sheet of mustard yellow down University Avenue in Kunitachi. 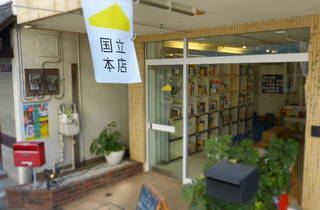 On the other hand, Kunitachi Honten is a bookstore with a community-based concept where people can gather and share their mutual interest towards this beautiful town. 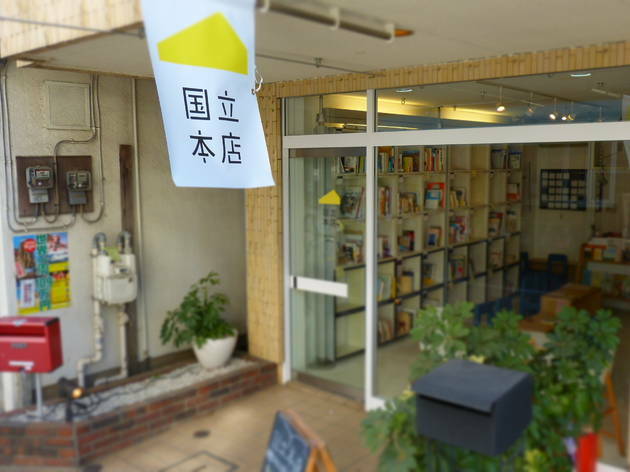 Interesting workshops and talk events includes Machi niha Honya-san ga hitsuyou desu kaigi (Every town needs a bookstore meeting) and Kunitachi Bunko Project (Kunitachi Paperback book Project) that collects heartwarming stories of people living in Kunitachi. Exchange books, leave a small message to the book owner and discover brand new ways of communication.